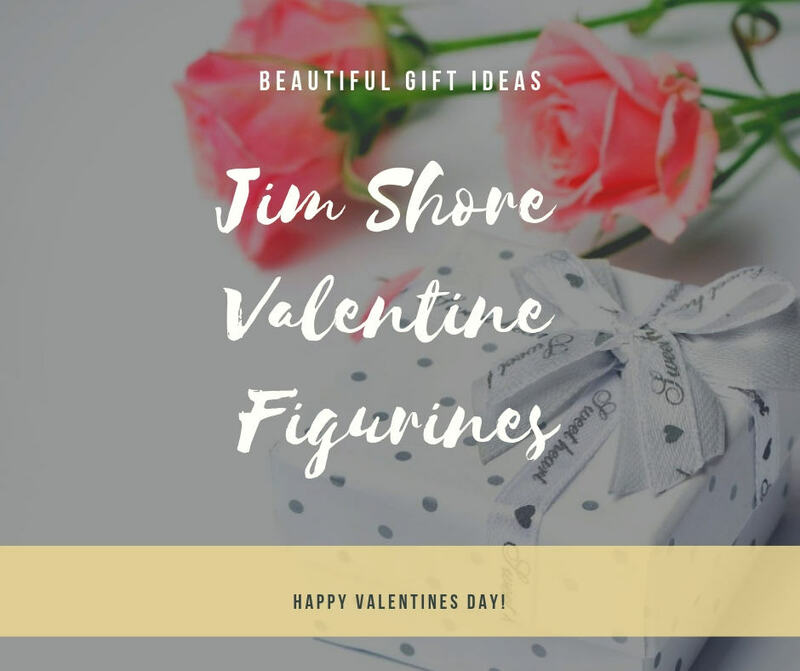 Jim Shore Valentine figurines are a lovely way to tell your sweetheart how much you love him or her. 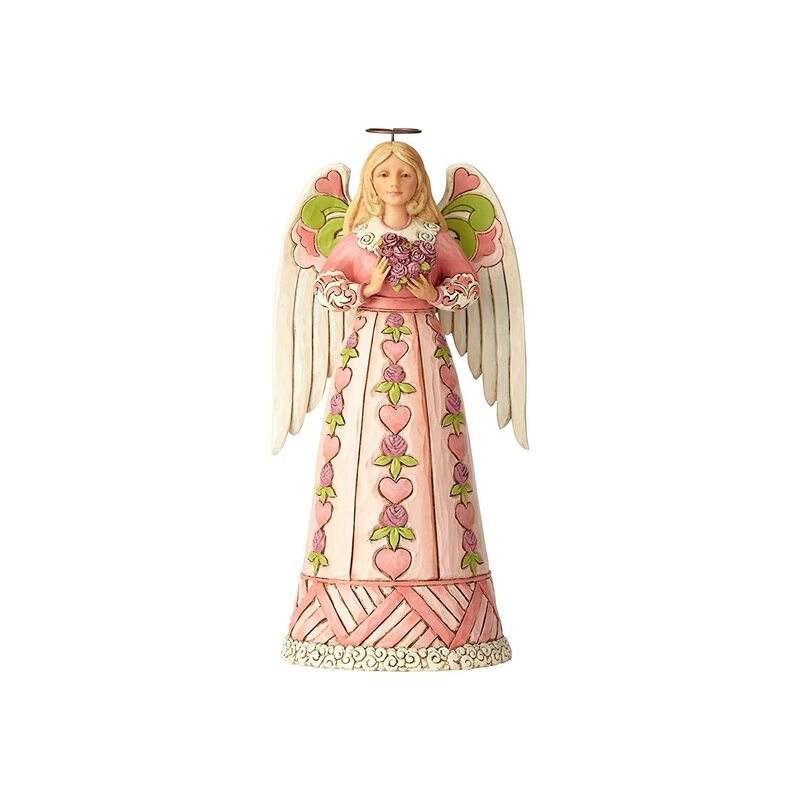 Choose a beautiful angel, Disney character or some other Jim Shore Valentine figurines from the lovely selection below. They’re ideal Valentine’s Day gifts for all the special people in your life. 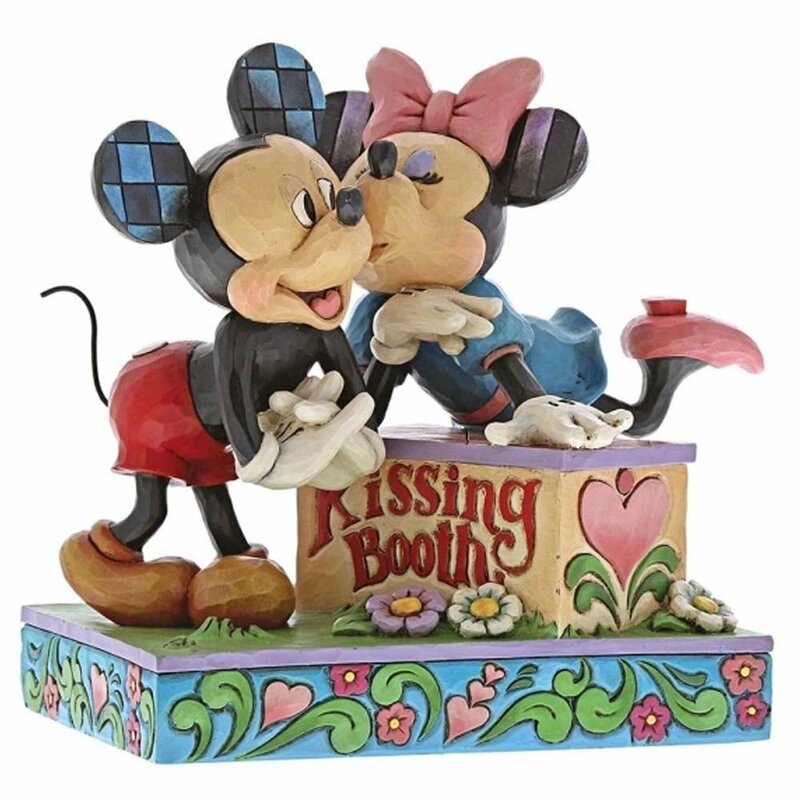 You’re going to love the assortment of Valentine figurines we have here. 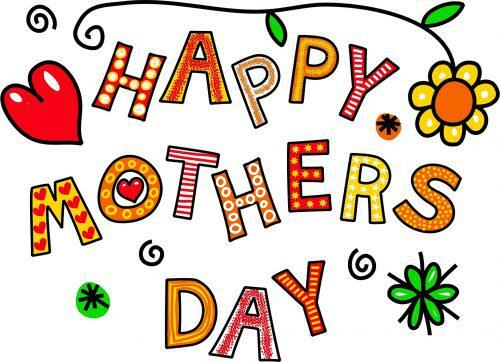 You can collect them all and display them proudly in your home or give them as gifts to family and friends. Valentine’s Day is a holiday of love and friendship. 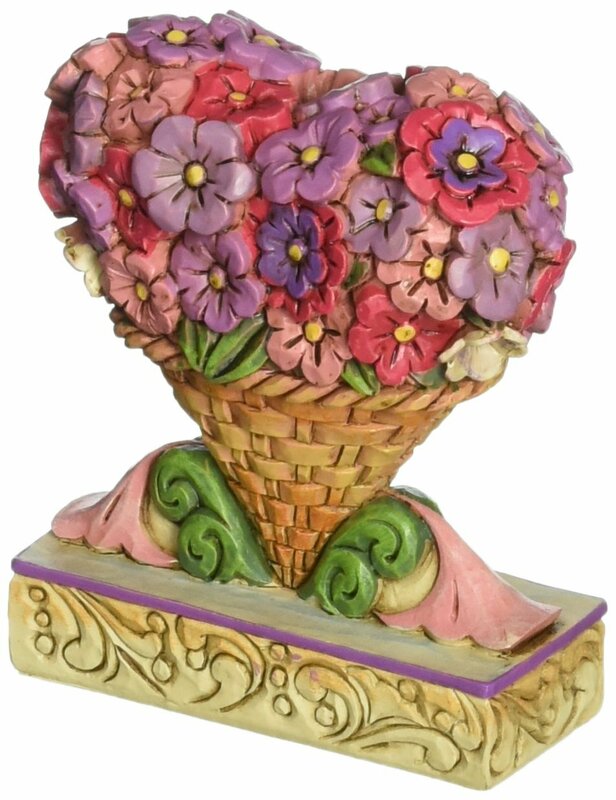 Imagine how much your loved ones will enjoy one of these Jim Shore Valentine figurines! 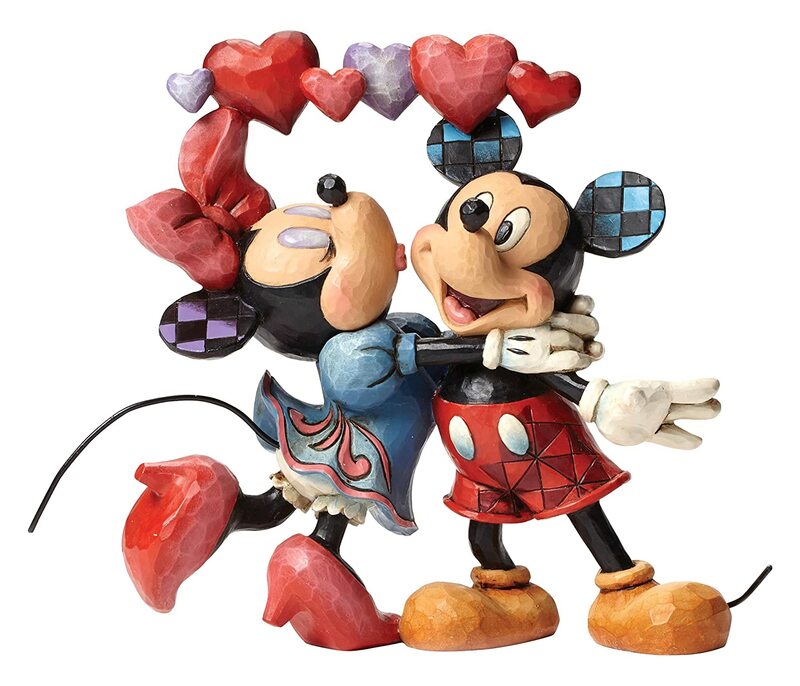 You can include one of these figurines in a gift basket for Valentine’s Day, too! What a nice surprise to receive! 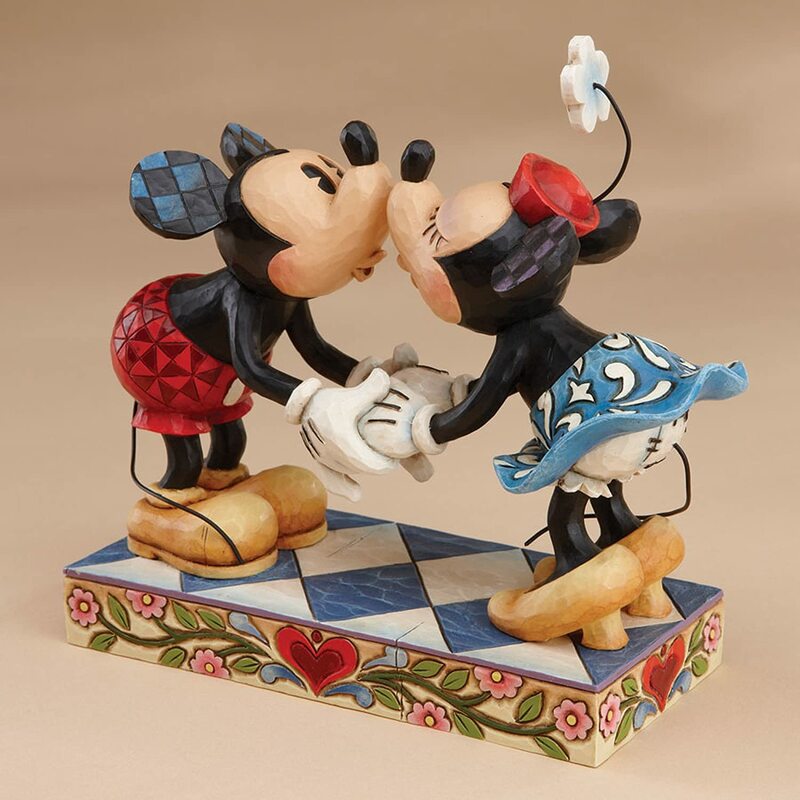 These gorgeous Jim Shore Valentines figurines will add beauty to your home or office. They can keep watch over you when you work online, or when you sleep at night. How cute are these? 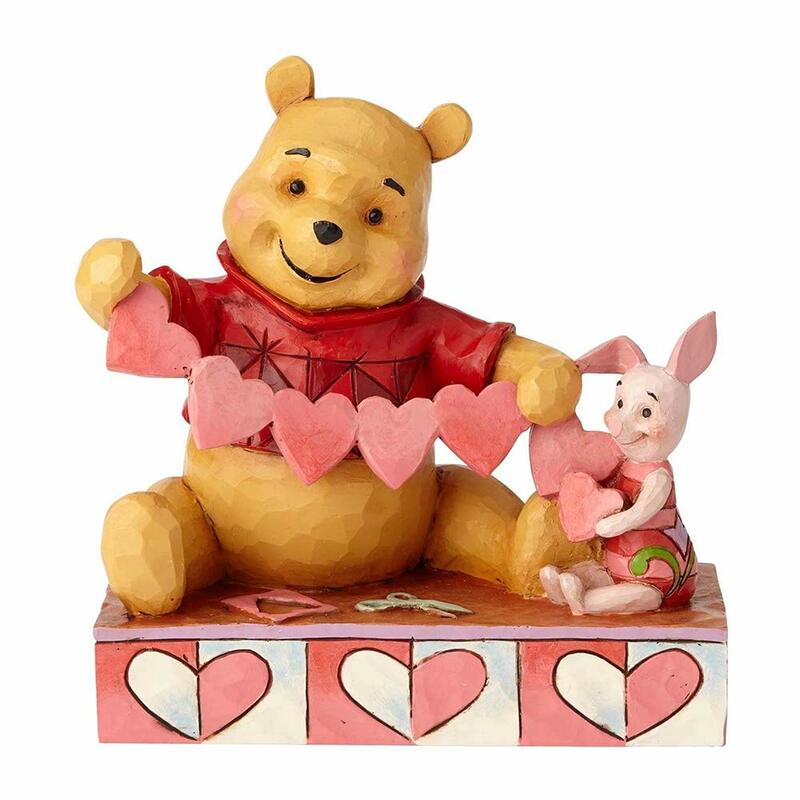 Who wouldn’t love a Jim Shore Disney Traditions’ Winnie The Pooh figurine? Lovely on a shelf or perfect for the office. Adorable! 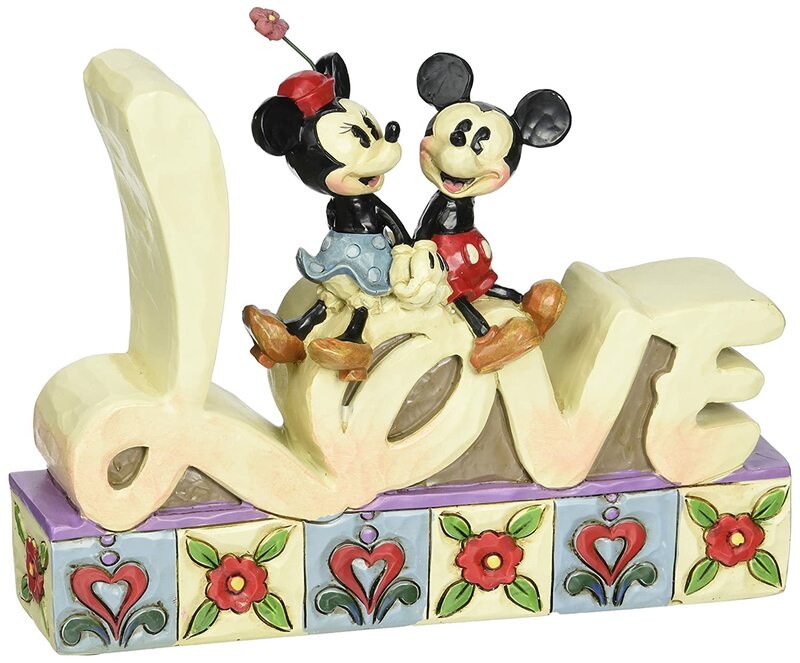 Who doesn’t love Mickey and Minnie? These sweetheart mice have delighted for generations. They’re not stopping now! Hey, why not present your Valentine sweetheart with a pair or a set of these? They’ll be thrilled! 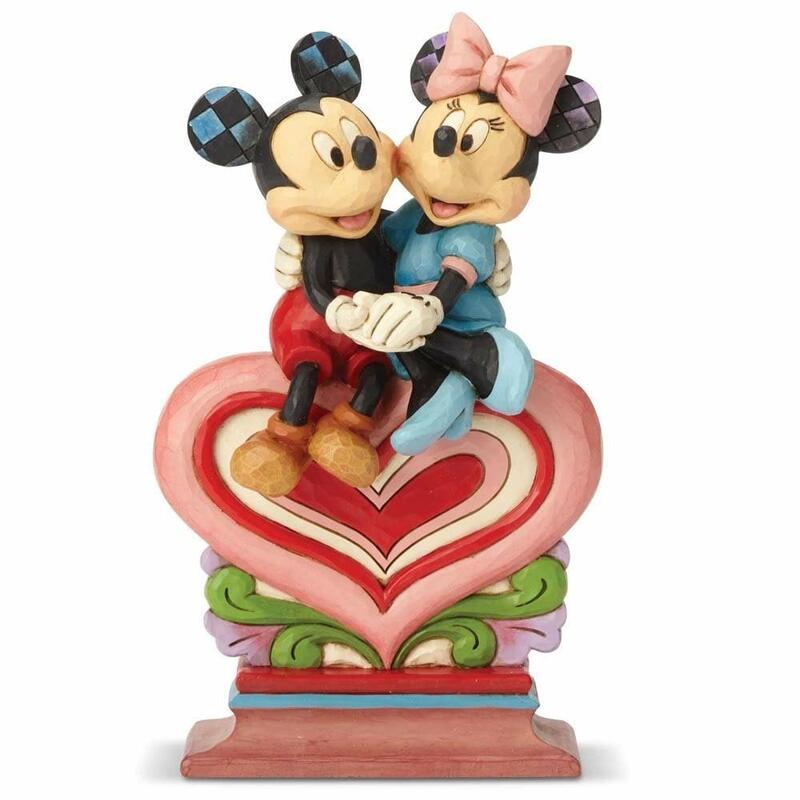 Styled from their 1930’s animation styles, the loving couple continue to steal our hearts. Add the sweet Jim Shore handcrafted folk art style and there you have it! A masterpiece worthy of your Valentine. Another favorite ~ Peanuts! 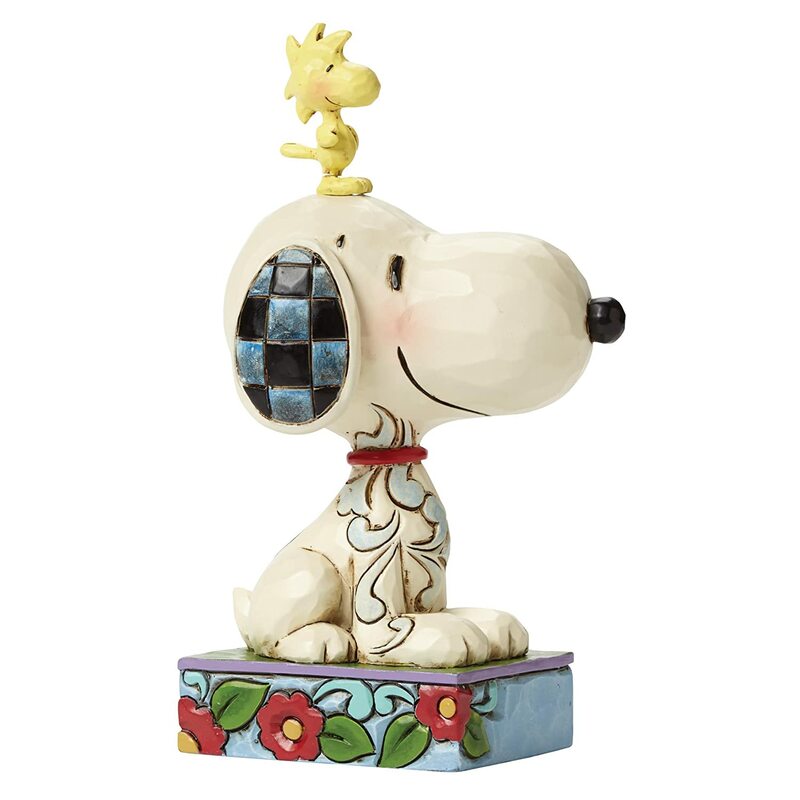 Snoopy & the gang are another very collectible set of figurines. 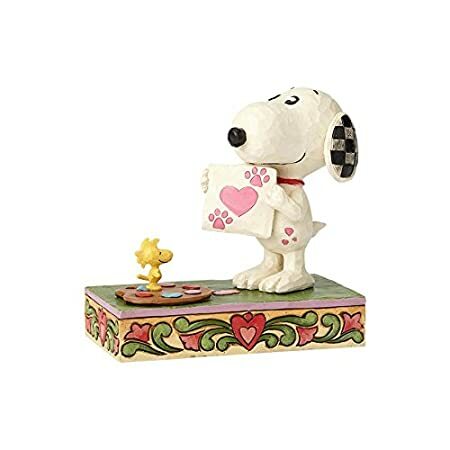 If your sweetie loves Snoopy, Woodstock or any of the Peanuts characters, one or more of these will be a big hit on Valentines Day. 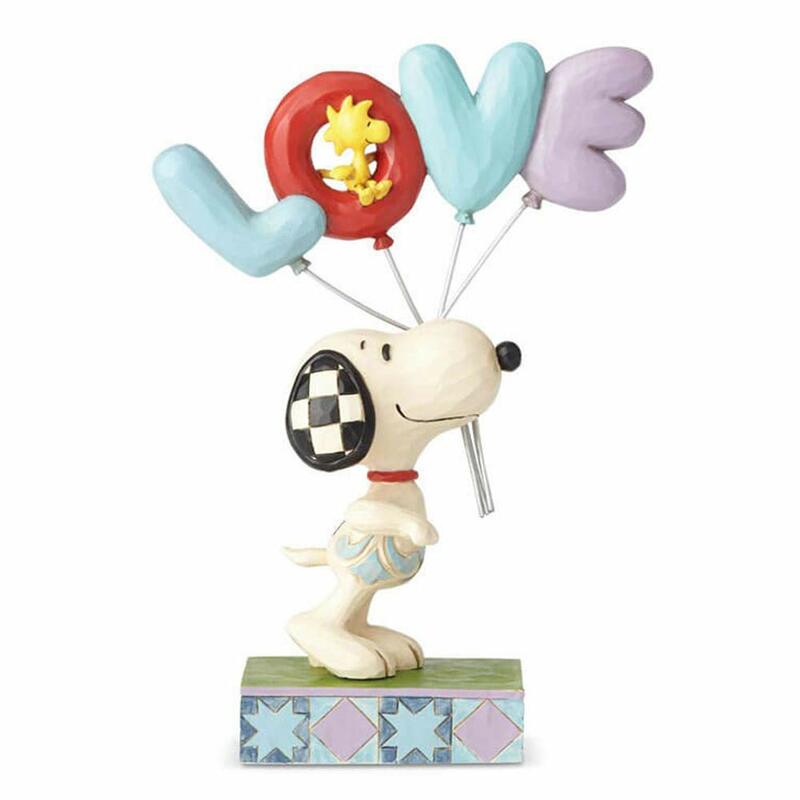 Peanuts characters are the symbols of love and friendship on Valentines Day. 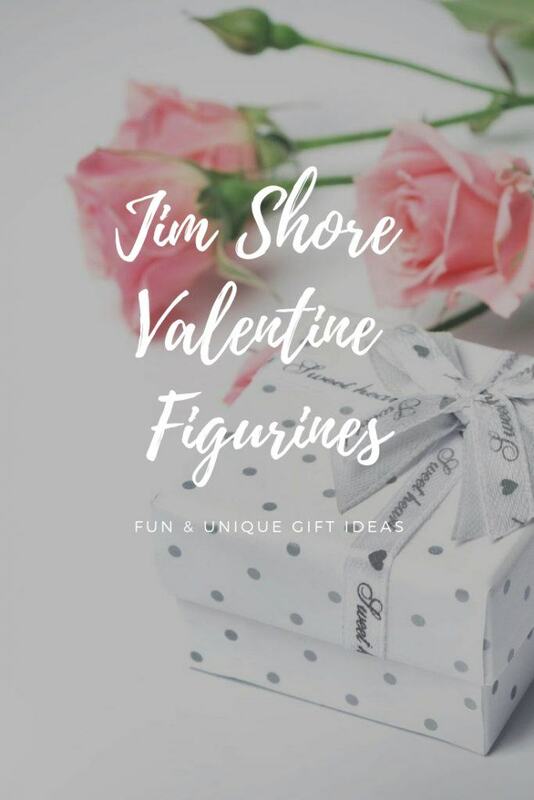 So, go ahead and indulge yourself and someone you love with Jim Shore Valentine Figurines. 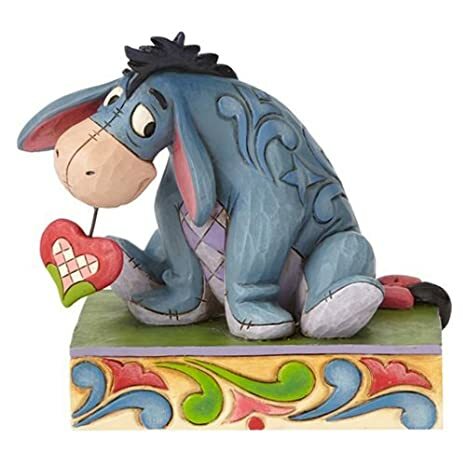 If you or your Valentine collect Jim Shore figurines, eBay is a must. 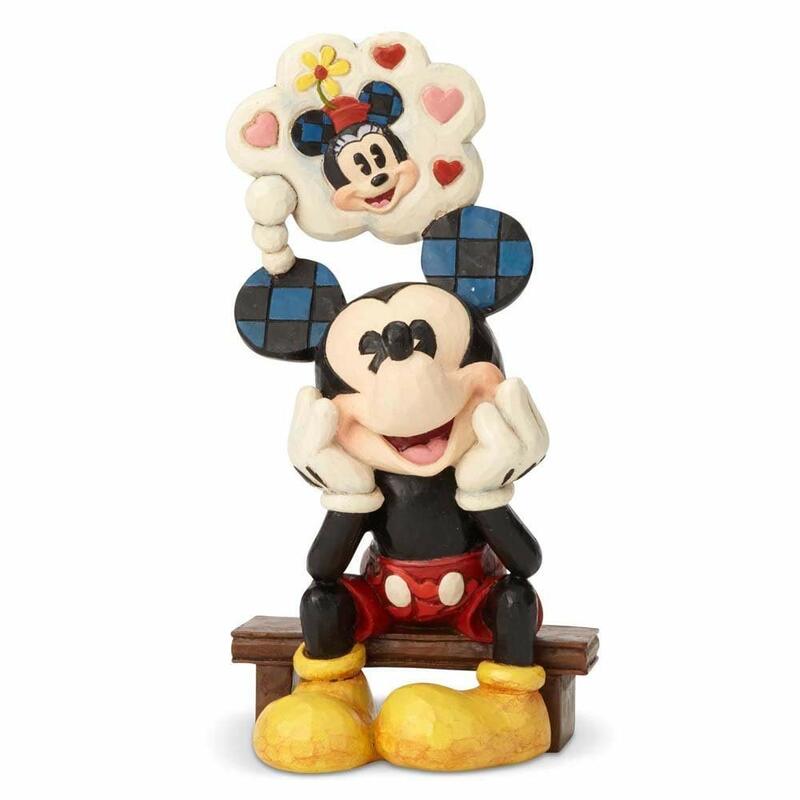 You can find discontinued and/or rare figurines to fill in their collection or start a new one. Look at these!